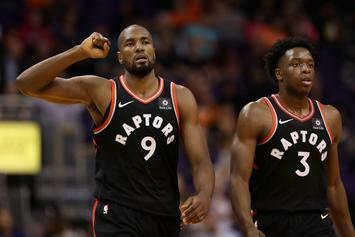 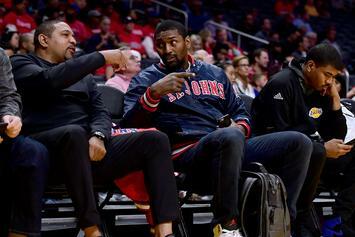 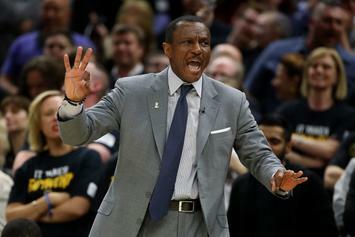 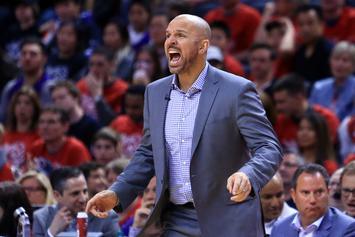 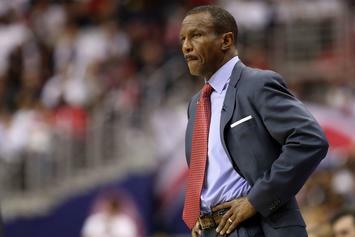 Nurse taking over as Raptors head coach. 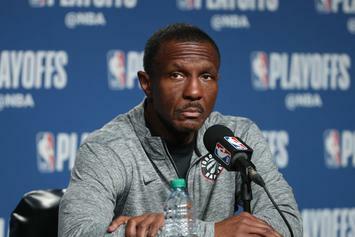 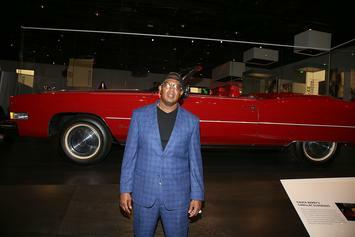 Master P wants to take Dwane Casey's position. 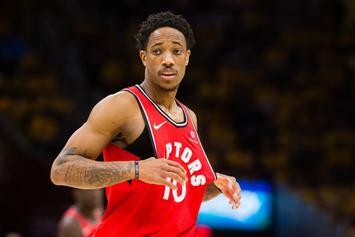 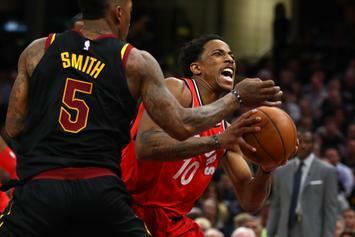 DeMar DeRozan relegated to bench when it matters most.